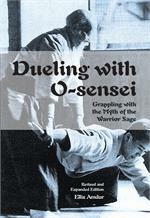 This DVD offers a step-by-step procedure to learn and/or instruct safe aikido ukemi. 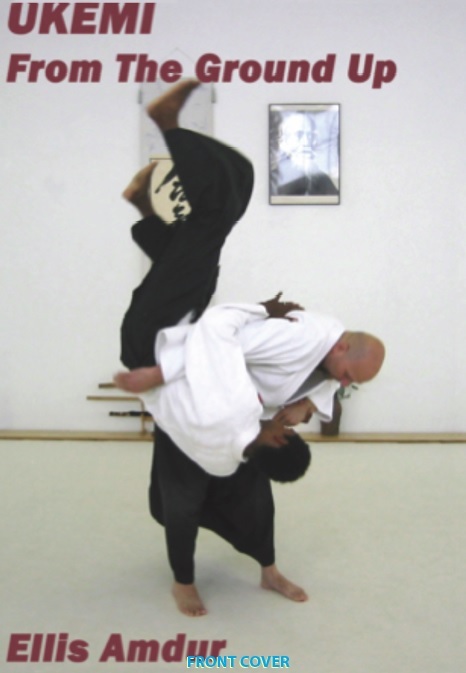 Whether entirely new to the art, or desiring to retool one's skills, the methods here will enable any reasonably fit practitioner to be able to take falls in aikido (and other similar arms-length grappling systems) safely. The methods here are definitely not merely to assist in learning how to collude with the person executing the technique these methods enable one to be prepared and able to gracefully manage both the malevolent and the inept as well as skilled practitioner executing ordinary technique. If I had the benefit of this method of training 20 or 30 years ago, I believe that I would not have incurred most of the injuries I’ve gotten taking ukemi. 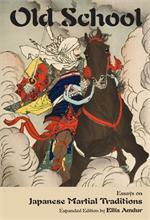 About the Author: Ellis Amdur has been involved in the study of martial traditions for nearly five decades. He is a licensed instructor in two koryu (classical Japanese martial traditions), the Araki-ryu and the Toda-ha Buko-ryu. He also trained in Muay Thai in Tokyo’s Koei Gym, Judo with Tokai University’s high school team, and continues ongoing study in a variety of martial arts, most recently Don Gulla’s Arrestling. Mr. Amdur has been associated with aikido for approximately forty years, most intensely with Terry Dobson, Kuroiwa Yoshio and Kuwamori Yasunori. He is well-known for seminars focusing on the essence of ukemi (receiving techniques), atemi (hitting body techniques), and kaeshiwaza (counters).